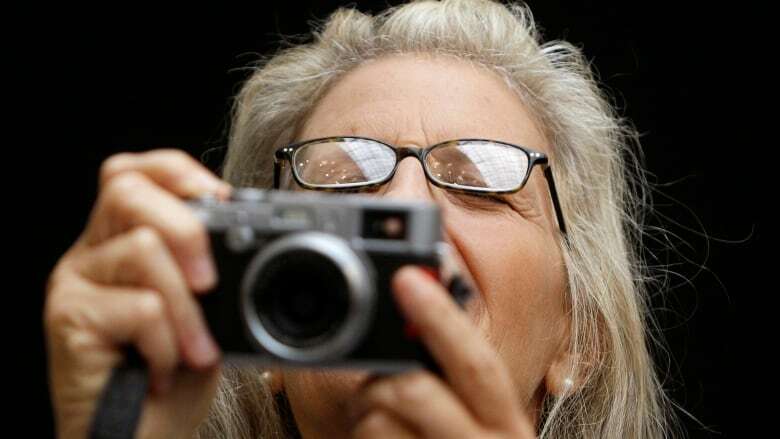 The Art Gallery of Nova Scotia is looking for its Annie Leibovitz collection to be certified as "cultural property" but has been turned down three times to date. The minister responsible for culture in the province is standing behind the Art Gallery of Nova Scotia and its repeated attempts to convince a federal body to certify as "cultural property" hundreds of images produced by famed photographer Annie Leibovitz. The gallery has been turned down three times and has made a final application in hopes the designation will eventually pave the way for the roughly 2,000 photos to come out of its storage and finally be displayed. Although the gallery owns the work, it has suggested it needs the approval of Leibovitz to show it publicly. That hasn't happened, in large part because of a lingering question over the collection's value culturally and for tax purposes. As far as Culture Minister Leo Glavine is concerned, the work is significant, not only nationally, but internationally. "I'm quite mystified as to why this has not been given the significance that it should have received," he said during an interview in his downtown Halifax office Wednesday. His comments come following a CBC News investigation that shows the collection, which was bought by the Mintz family of Toronto in 2013 and donated to the gallery two days later, has been not been certified by the Canadian Cultural Property Export Review Board. Half the $4.75 million US Leibovitz is to be paid for her work is tied to that certification. CBC News has also learned the donation was flagged as a potential tax shelter that could profit the Mintz family. Karla MacFarlane, the PC caucus member who represents Pictou West, is familiar with the certification process, having been manager of the Ship Hector Foundation before turning to politics as a career. She too cannot understand the reluctance by the Canadian Cultural Property Export Review Board to certify the bulk of the Leibovitz photos as of "outstanding significance and national importance." "This is a very famous artist that all of us are very aware of and we're very proud of and [the] Nova Scotia gallery would love to be able to have it up and showcasing it, especially in the summer months," said MacFarlane. Robert Bean, who teaches photography at NSCAD University, agrees with the politicians. "You don't even have to rely on what I think personally, you just have to look at all the exhibitions she's had around the world, the amount of acclaim that she's had," he told CBC News in a telephone interview. "She's a very established artist." He applauds the art gallery's tenacity in trying to convince the federal board of the significance of the work. "They've had the work evaluated three times and her work is highly valued," he said. "For good reason. She's one of the greatest photographers, photo-based artists in the world. "To come down with a ruling where somehow they are questioning the cultural value from a qualitative point of view to Canadians — that seems very strange to me." MacFarlane would like Glavine to be more vocal in his support in the art gallery's fight with the board, but the minister said even if he were to write a letter or speak publicly it would hold no sway over the process. 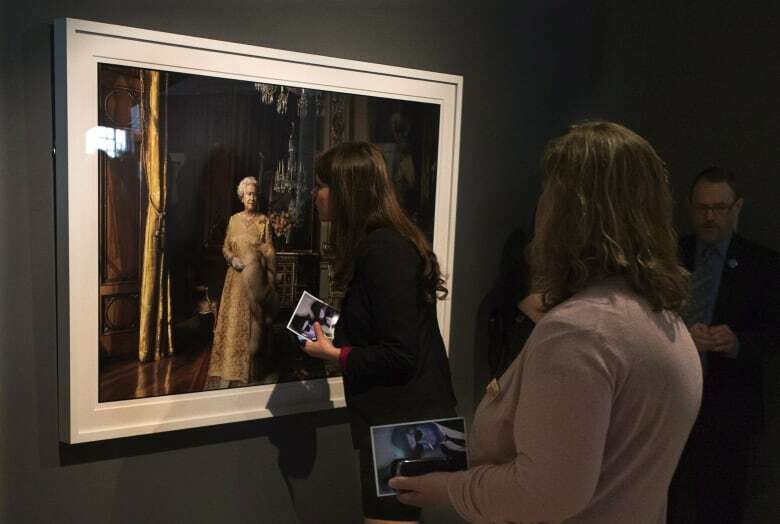 Although MacFarlane is concerned the collection is costing the province money instead of making money, the province said there are no additional costs associated with the Leibovitz photographs. According to Lisa Jarrett, a spokesperson for the Department of Communities, Culture and Heritage, the only cost associated with the art gallery's acceptance of this collection has been staff time to catalogue the work. "This is part of the job of permanent art gallery staff related to all collections owned by the gallery," said Jarrett. Jarrett said there are no storage costs because the work is being stored in existing spaces in "appropriate storage boxes." "We do not hold a specific insurance policy on any of the gallery's collections; they [are] part of the government of Nova Scotia's assets."